We are a professional printing factory in China offering paper printing such as book printing,magazine printing,box printing,bag printing,catalogue printing,poster printing,brochure printing, paper hang tag, printing paper, printing service,catalog printing, printing company,offset printing,photo book printing, children book printing, hardcover book printing, softcover book printing. 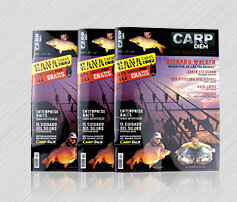 Print catalogues with high quality printing service and low price from china. Fast, convenient, affordable and reliable �C these are what China Printing Supplier is all about. 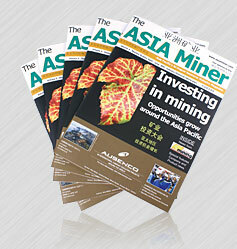 As a china printing company, we are focused on providing our clients with reliable printing services. 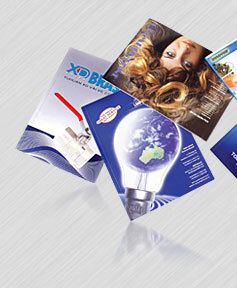 Except print catalogs, we also offer a variety of products and print services to complete your marketing campaign. Choose from various print products including magazine, book, booklet, hardcover book, children book, postcard, brochures, flyers, envelope, poster, paper box and paper bag etc. Do you need color printing services? Here at China Printing Supplier, we specialize in fast catalog printing; you can have your catalogs printed within 4-6 business days. Getting print catalog quotes is also really easy from our website. You just enter the specifications you need. We will quote within 48 hours. 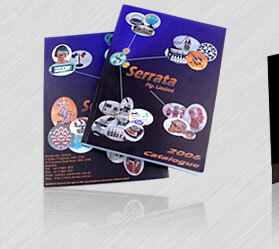 Our catalogue printing service also includes Free File Review. Just upload your file. We will review your files and let you know whether your files have any technical issues that need to be addressed. 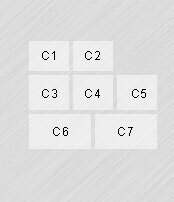 For example, resolution or bleed requirement. And send back the digital proofs for your approval via E-mail. Our high-technology printers can accommodate business orders both in bulk and on rush schedules. Since we aim to serve small and medium-sized businesses excellently, we make sure we have our catalog printing supplies in order 24/7! 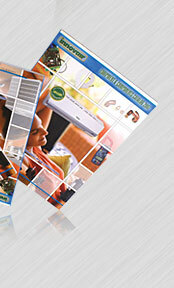 Whether you need multi-page or single-page catalogs, different options are available for you. Choose from bright gloss or elegant matte paper; either on 100 lb. paper or 10 pt. card stock. Sewn glued binding, Perfect binding, Wire-O and saddle-stitch binding are available; you can choose from top or left side binding. 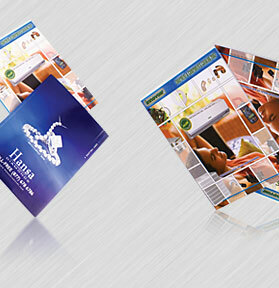 Single page print catalogue can be folded for a minimal fee. 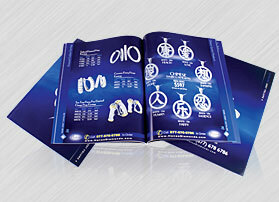 Try our custom catalog printing options! 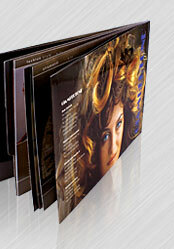 Aside from wholesale catalog printing, we also offer booklet printing, magazine printing, book printing. You can get free price quotes and free file review for all of these services. For us, cheap catalog printing need not mean low-quality. Should you need more customized products or services like catalog printing, booklet printing, hardcover book printing, magazine printing, card printing etc. We'll check with our custom orders department to see if we can produce what you need, as well as get you a price quote right away! We go through thousands of our clients' designs every day, so you can be sure we have something to say if you need advice on your print catalog design or booklet, brochure design! Our designers and prepress specialists have significant experience when it comes to arranging different elements in a design such as the photos and typefaces, and color. Our staffs are also knowledgeable in digital imaging and other print-related technology.